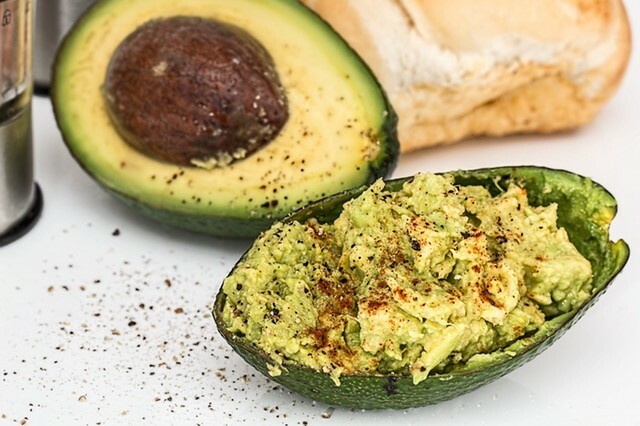 Avocados are super healthy as they are low in sugar and fat but rich in various vitamins. Combined with tuna, this snack will give you a healthy dose of vitamins, minerals, and fiber. It also has plenty of protein and omega-3-fatty acids. The tuna complements the creamy, rich avocado; making this a snack that is indulgent without being heavy or fattening. It will also reduce your chances of getting heart disease and inflammation while keeping your cholesterol in check. The best part? It is also filling so you will be less inclined to feel hungry after eating this.